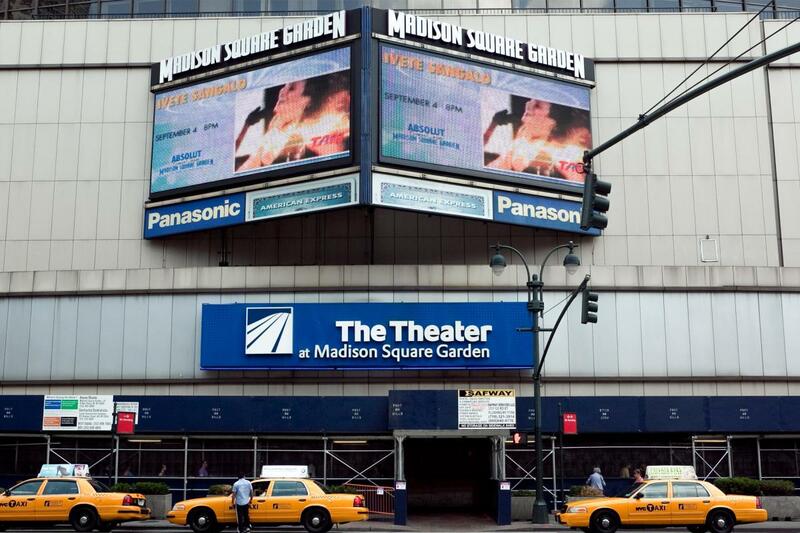 As a fully-appointed theatrical venue, the Hulu Theater at Madison Square Garden is the perfect setting for staged events, graduations, concerts and meetings on a grand scale. This 5,500 seat theater has hosted legendary concerts, memorable theatrical productions and an impressive roster of performers. The space’s interior architecture allows for flexible configurations and the last row is a mere 177 feet from the center of the stage, ensuring an intimate experience from every seat in the house.